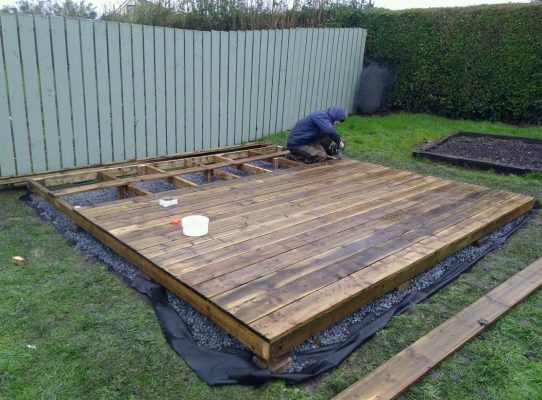 Notice: We have now been providing fencing and decking services for over 3 years and provide a 10% discount if willing to book the work for Winter. 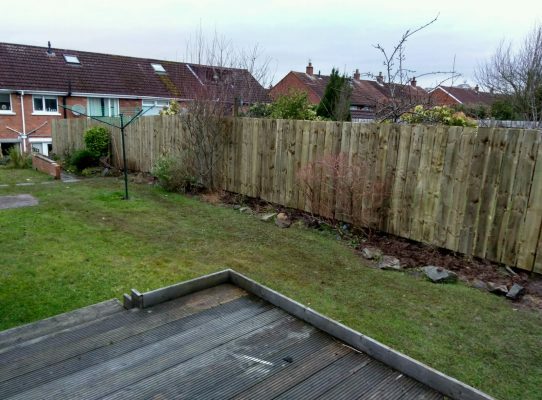 Call now for free quote. 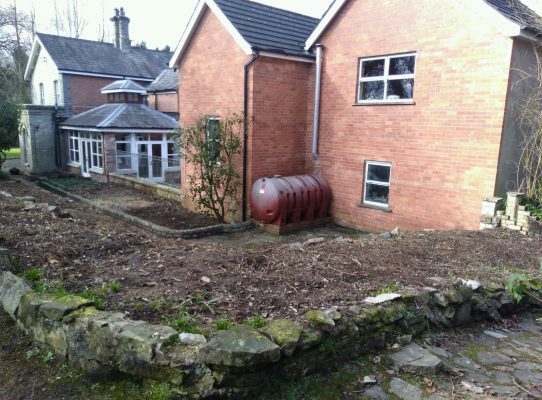 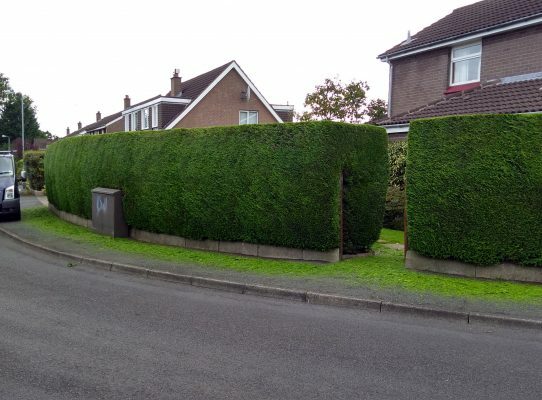 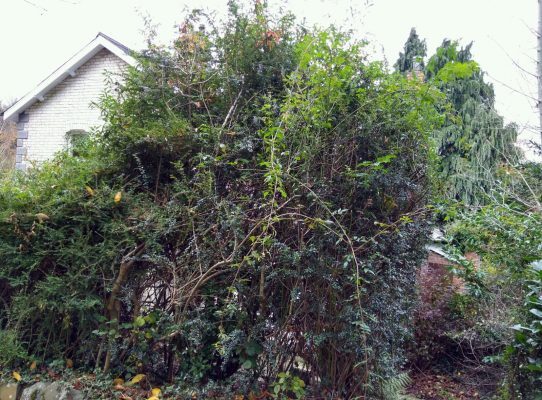 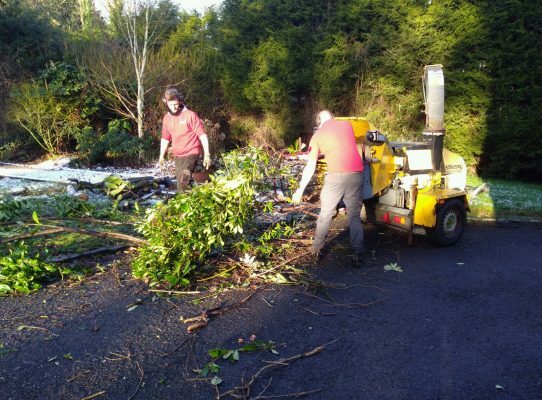 Moulds Gardening Services is available to domestic customers from Belfast to Lisburn, Carrickfergus, Newtownards and to commercial customers nationwide. 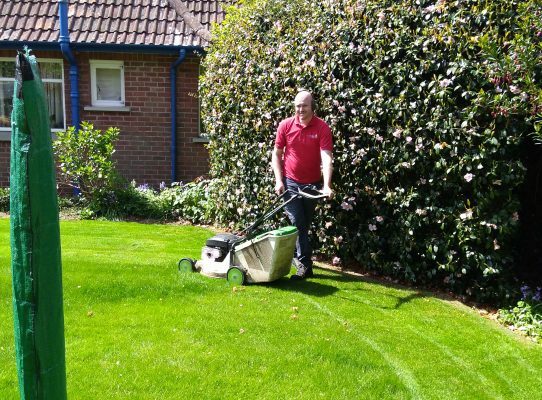 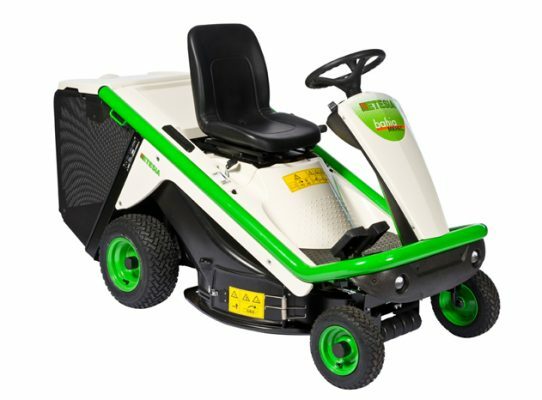 We have created a new lawn guide to make it easy to find out what lawn treatments we provide and when the best time is to apply them. 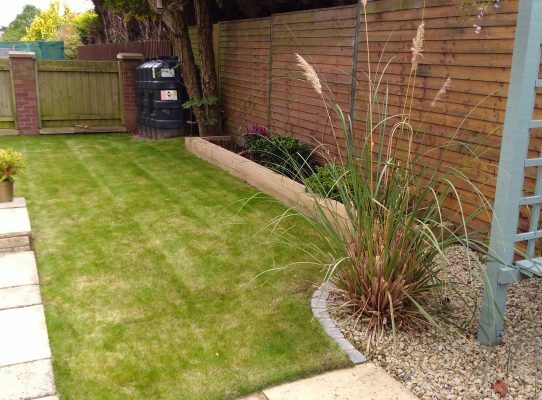 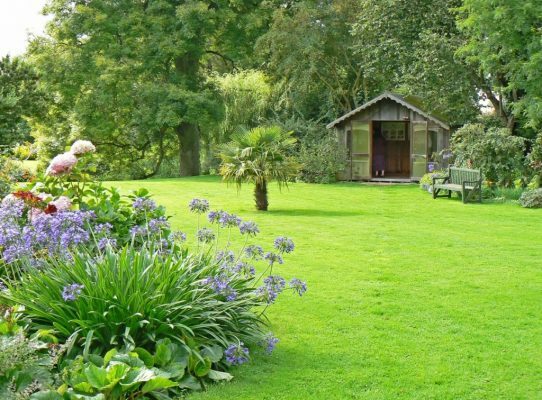 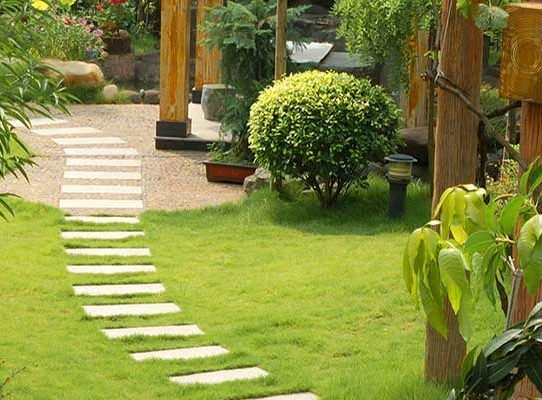 If you want a lush looking lawn then please read through our Lawn Guide. 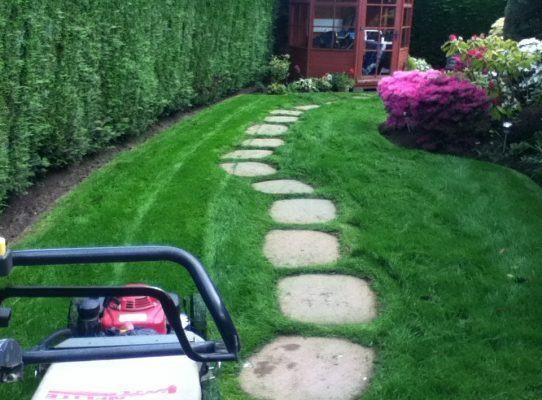 Annual lawn treatments start from £60 (includes 4 lawn feeds).